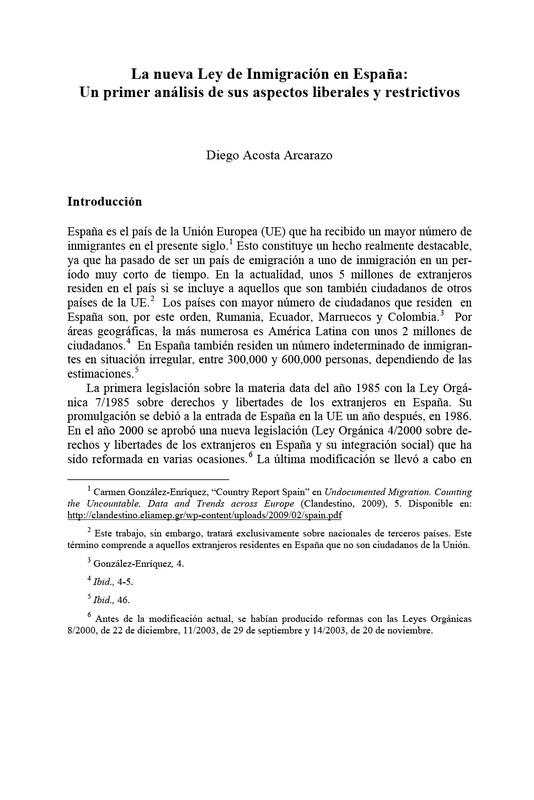 In J. Roy and R. Domínguez (eds), España, la Unión Europea y la Integración Latinoamericana (European Union Centre, Miami, 2010), pp. 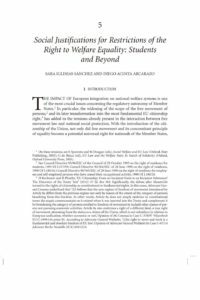 51-61 (in Spanish). 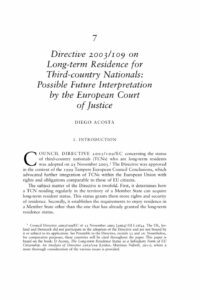 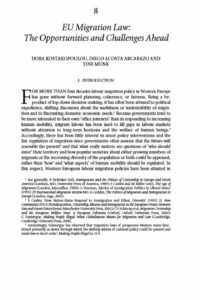 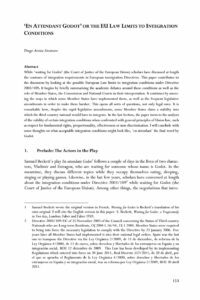 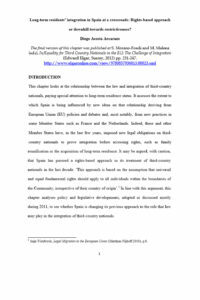 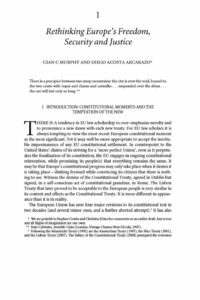 April 15th, 2012 | Comments Off on Long-term Residents’ Integration in Spain at a Crossroads: Rights based approach or downhill towards restrictiveness?